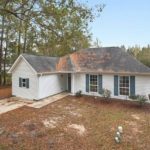 8th Street Home- Well Tucked back off Harrison Rd., this quaint 3 bedroom, 2 full bath offers a great opportunity for home ownership in suburban Covingotn. 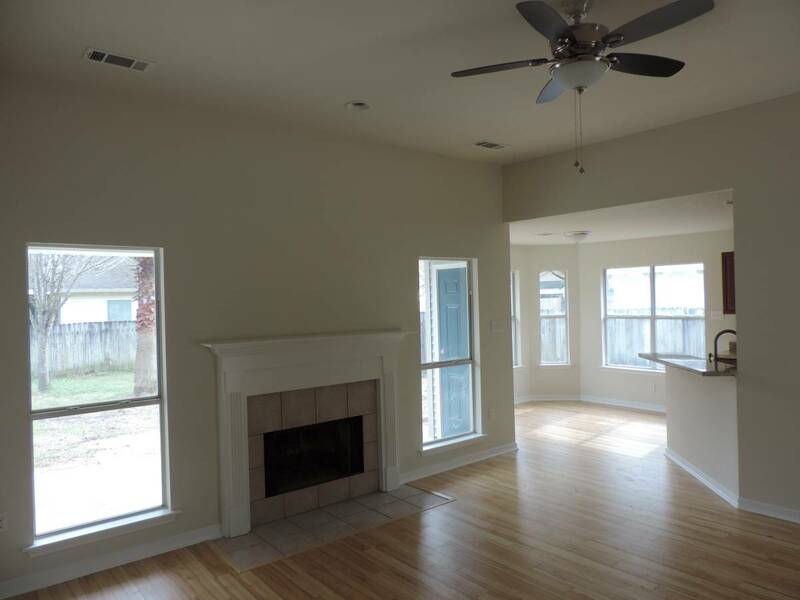 Sit on your front porch hidden in the privacy of your own landscaping, or hangout on your lawn chair as children and pets play in the fenced in back yard. 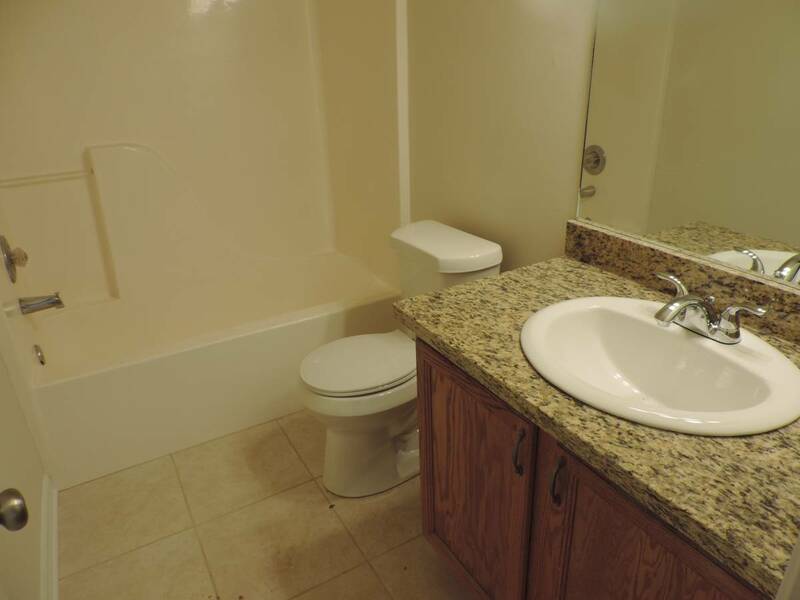 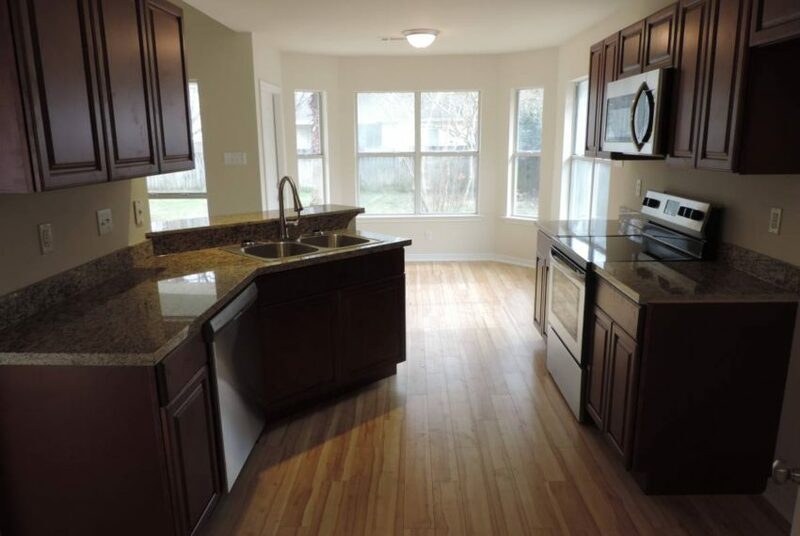 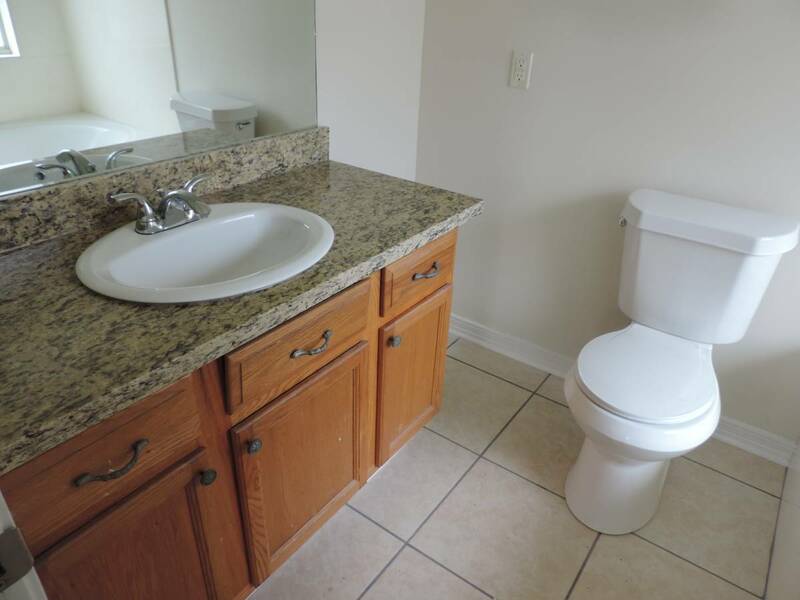 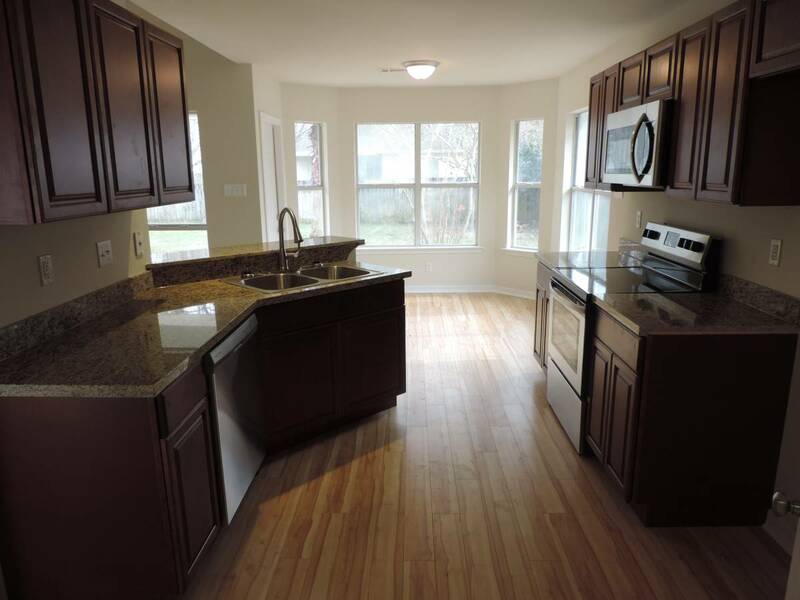 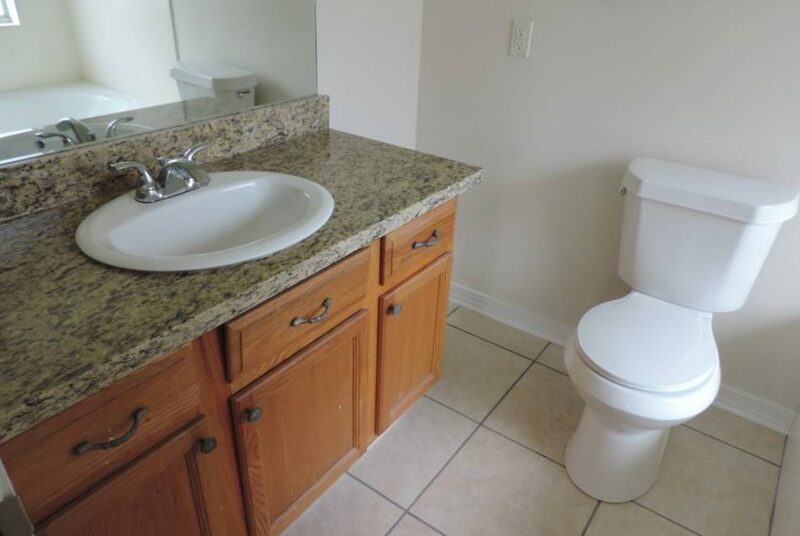 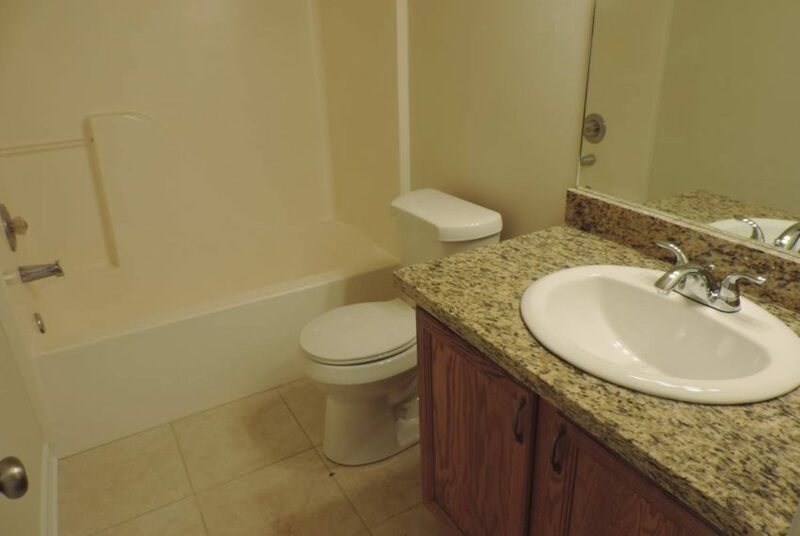 Home features all new paint, light fixtures, flooring, granite counter-tops and stainless steel appliances in kitchen. 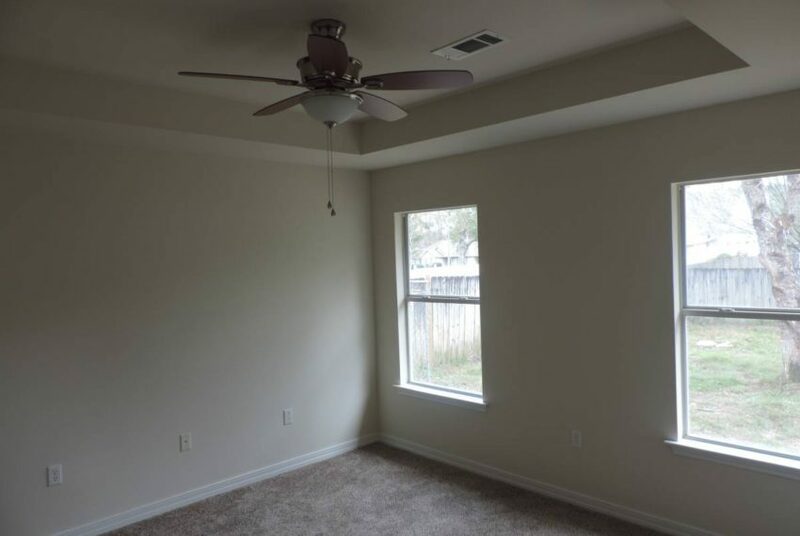 Beautiful vaulted ceiling in Living room with additional loft space and wood burning fireplace. 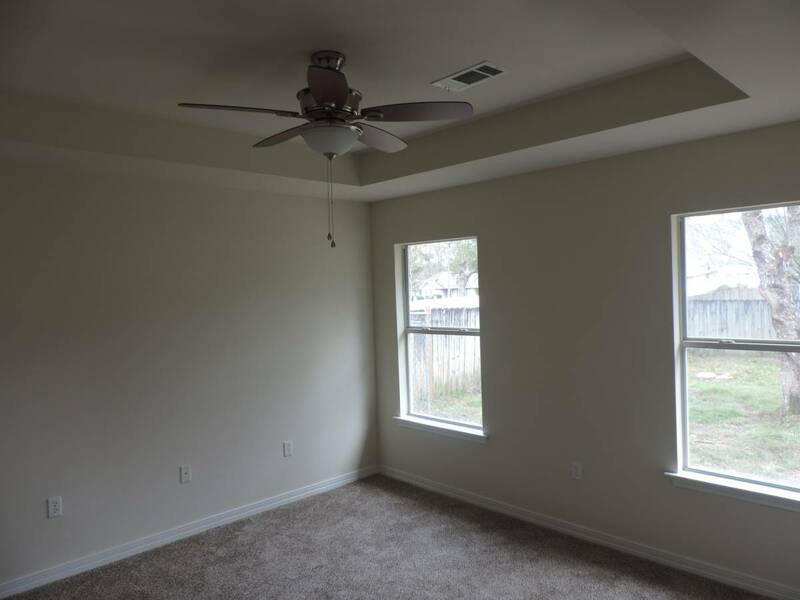 Large fenced in backyard perfect for children. 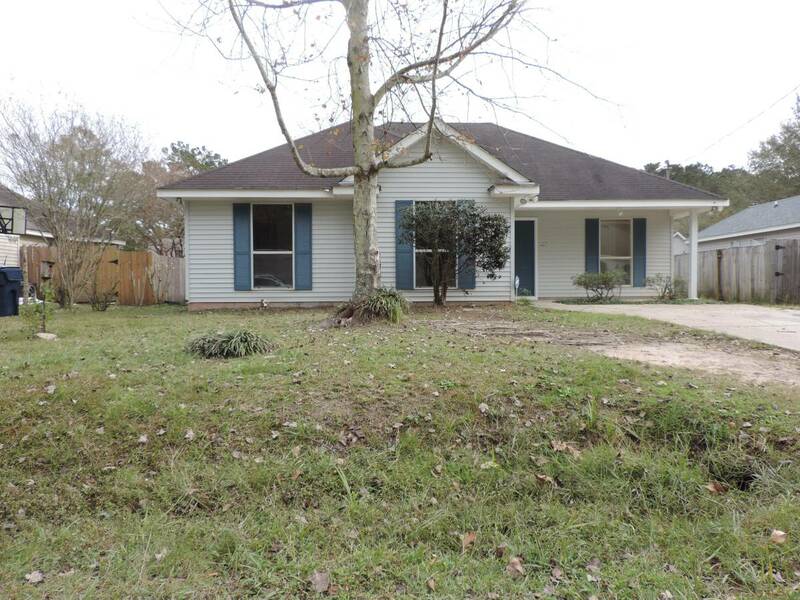 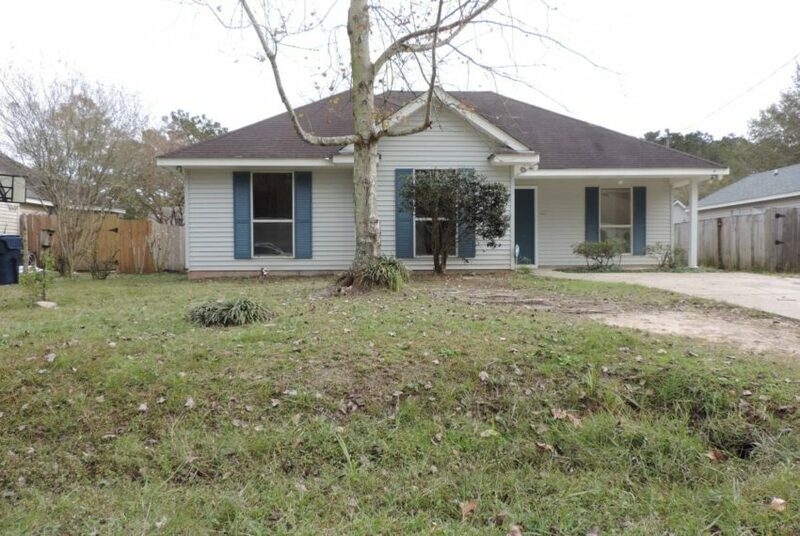 Devon Drive, Slidell LA- For Sale! 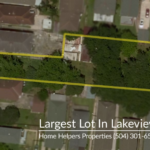 Largest Lot In Lakeview LA!